JW Construction pride its self on making the whole job stress-free for you whether it’s a small repair or a complete new roof. 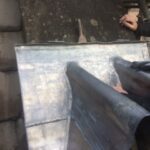 We will take care of the job from start to finish, including supplying the materials, arranging scaffolding, rubbish removal and labour. Alternatively, if you have your own scaffolding or materials we can give you a ‘labour only’ quotation. 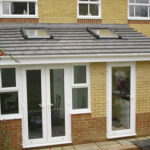 Materials – We have worked with many different roofing brands. 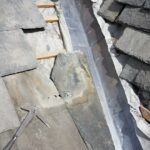 If you are unsure of what is best or require advice on roofing materials please speak to Justin. Scaffolding – We only use reputable scaffolding contractors that we know are safe and have been approved by us. Rubbish Removal – We have an Environment Agency waste carrier licence. A copy of our ‘Certificate of Registration under the Waste (England and Wales) Regulations 2011’ is available upon request. We dispose of all rubbish at a licensed land waste transfer station. 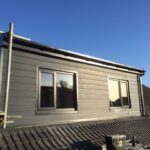 Labour – Our professional team of tradesmen will carry out your job within the given timescales and keep you updated with progress along the way.